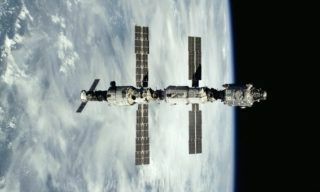 First manned launch to the ISS according to two-orbit rendezvous scheme will probably take place in 2019 RSC Energia specialist Raphail Murtazin stated. 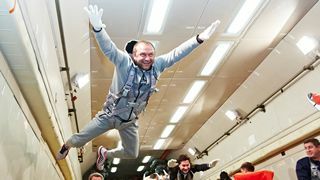 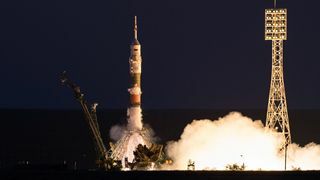 “First spaceflight according to two-orbit scheme may happen in 2017-2018, it will be Progress MS cargo vehicle launch; the first manned spaceflight according to such scheme – in 2019, – as said in the report by Murtazin presented at the Lectures on Cosmonautics on Wednesday. 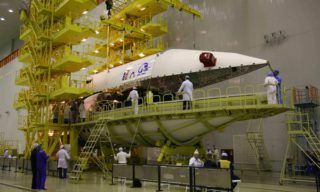 It will be possible to start applying this new system when Soyuz-2 booster is used for manned launches to the ISS. 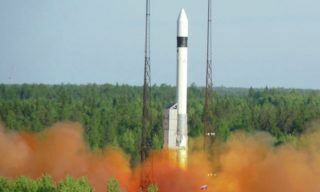 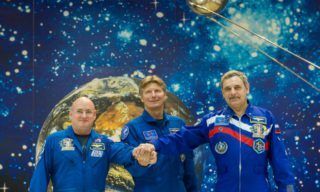 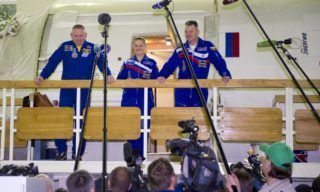 Murtazin also underlined the importance of Soyuz MS spacecrafts using autonomous navigation system that enables to provide communication with the spacecraft almost during the whole flight. 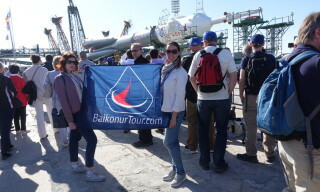 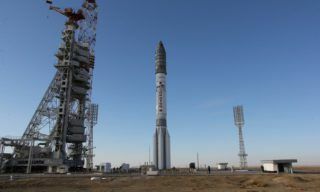 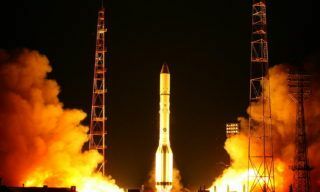 On Monday Proton-M booster with Astra 2G space device was installed on the launching pad of Baikonur spaceport, – Khrunichev Centre representative Alexander Shmygov reported….